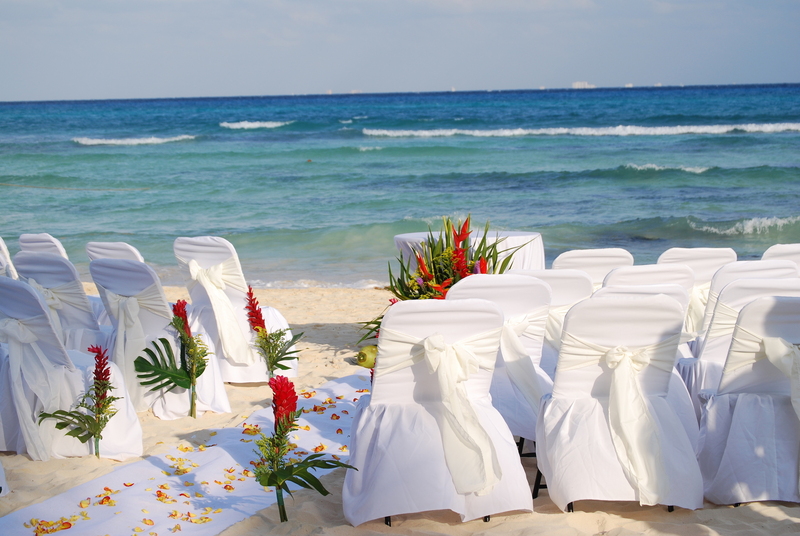 Commitment Ceremonies are a celebration of the bond of love between two people. Although with the current laws in most states and territories of Australia it is not yet a legal commitment – it is however an ethical one. A commitment to a loved one is a one of the most meaningful moments in a persons life. A commitment ceremony may be religious or secular, formal and traditional or loose and unstructured. The makeup of the ceremony will depend on the rules of the officiant/house-of-worship and the couple’s own preferences.